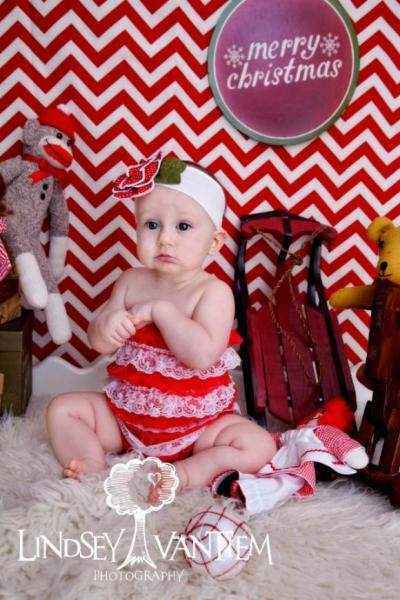 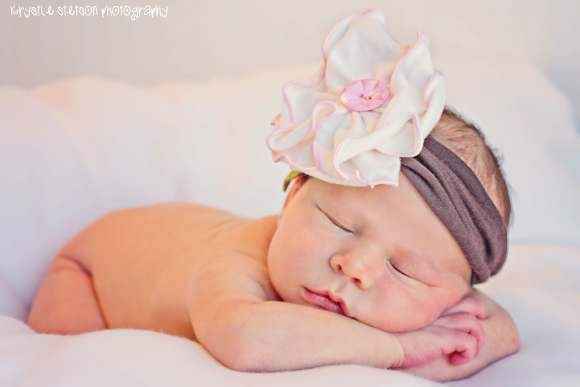 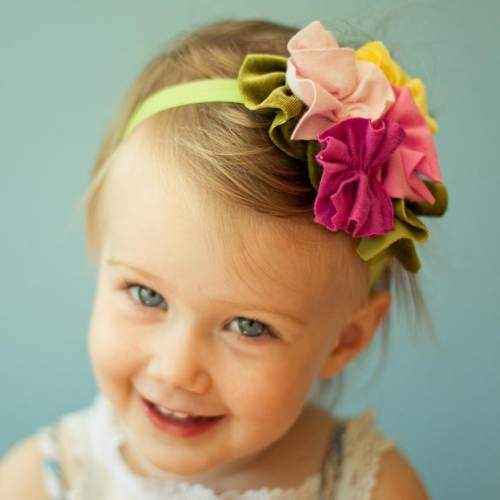 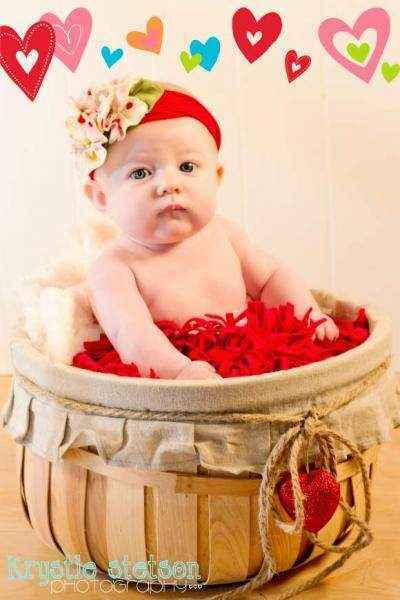 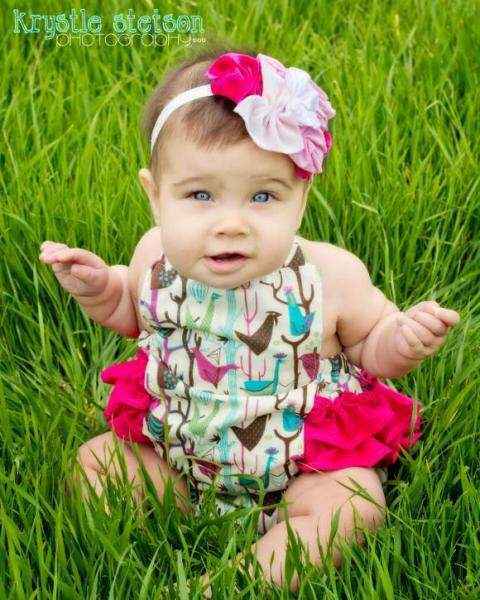 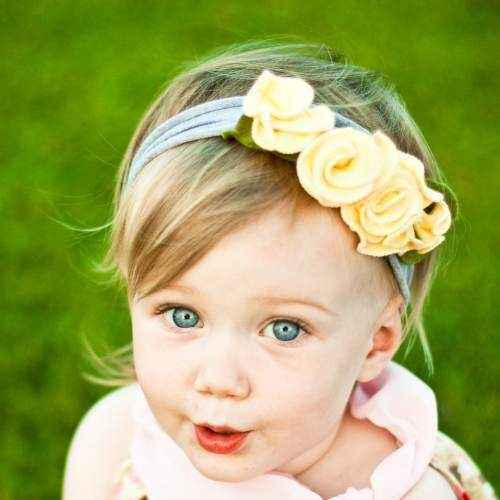 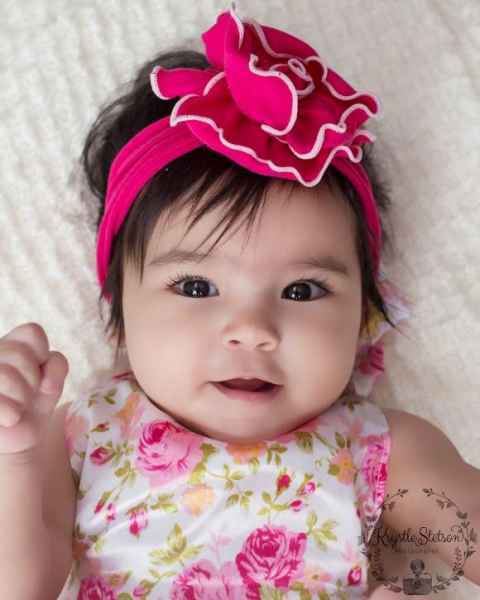 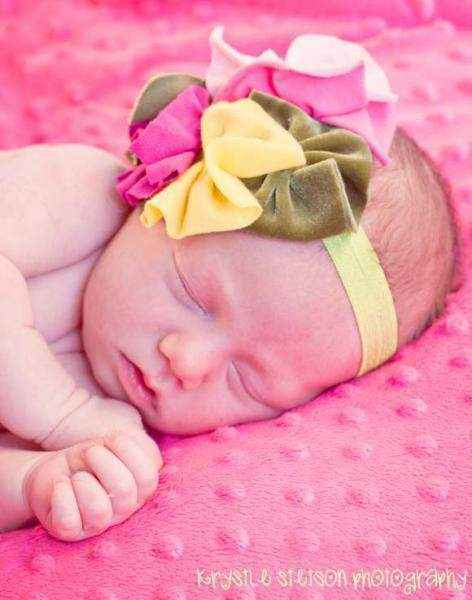 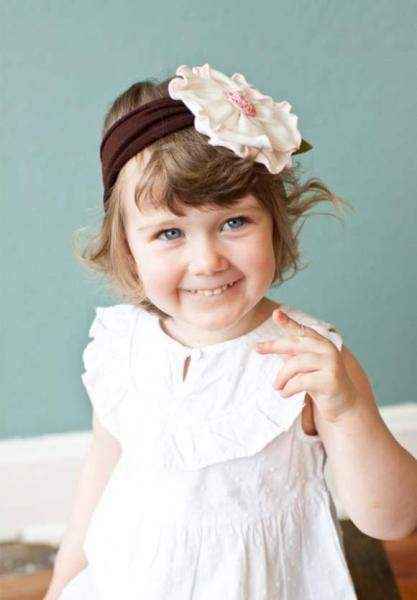 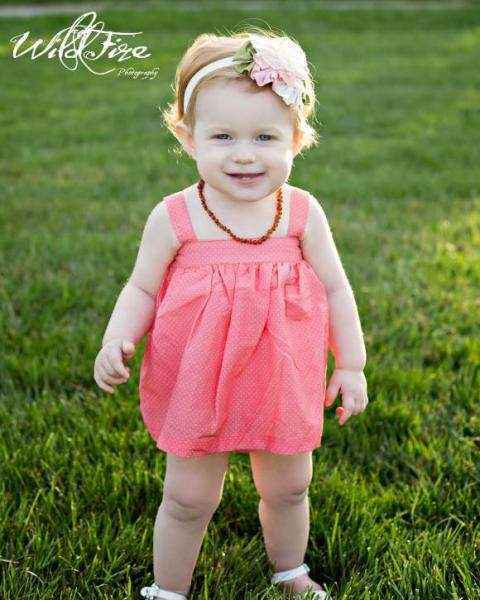 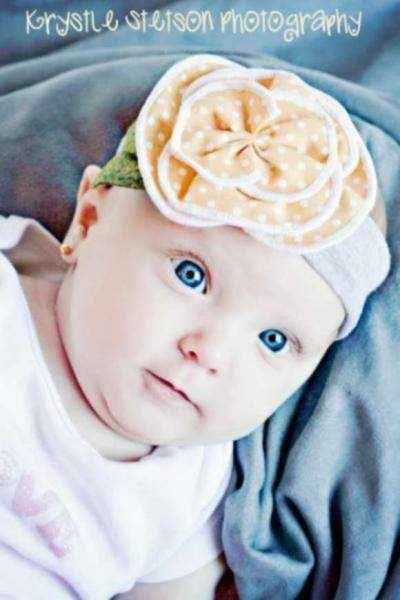 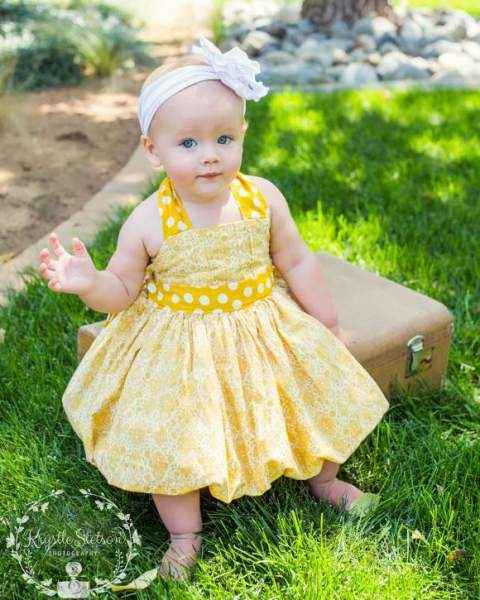 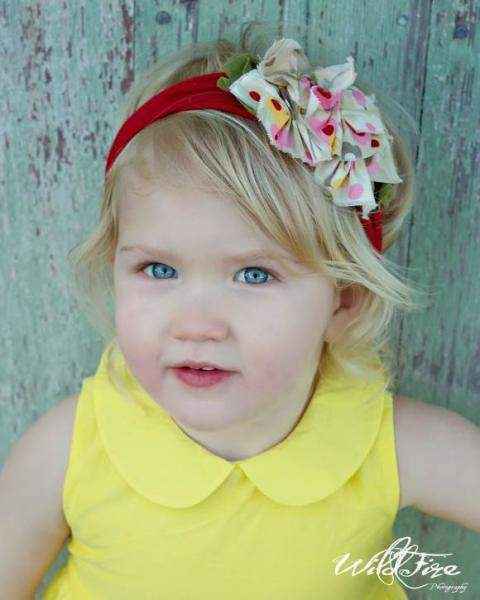 Shop Snugars made in USA kids headbands for fun newborn, baby and children's flower headbands made in the United States. 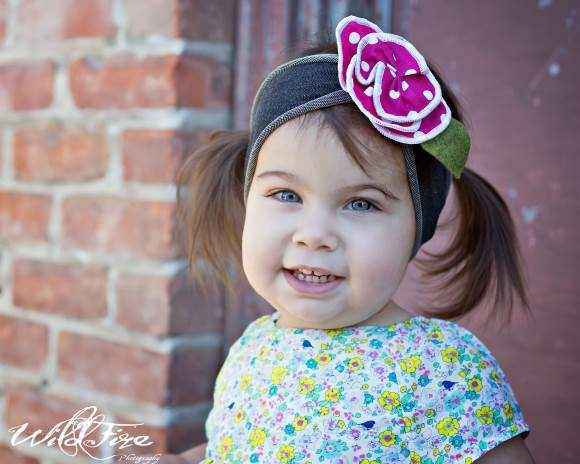 Snugars handmade girls fabric headbands are so soft and come in every color. 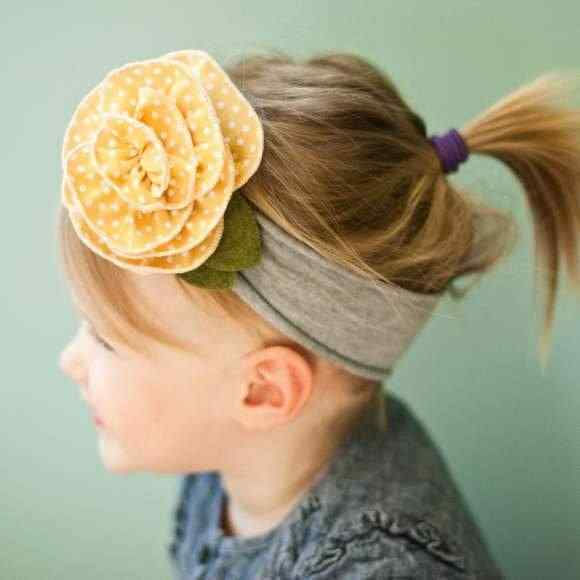 Snugars headbands are some of our most popular products. 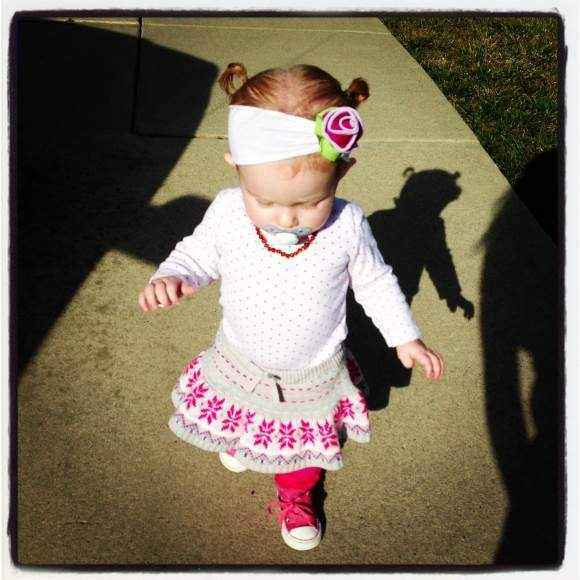 Snugars kids headbands are made in the USA and come in baby to womens sizes. 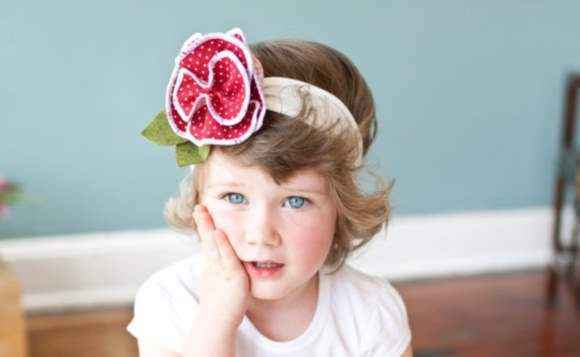 Snugars children's headbands are as sweet as sugar and feature adorable swirling blossoms. 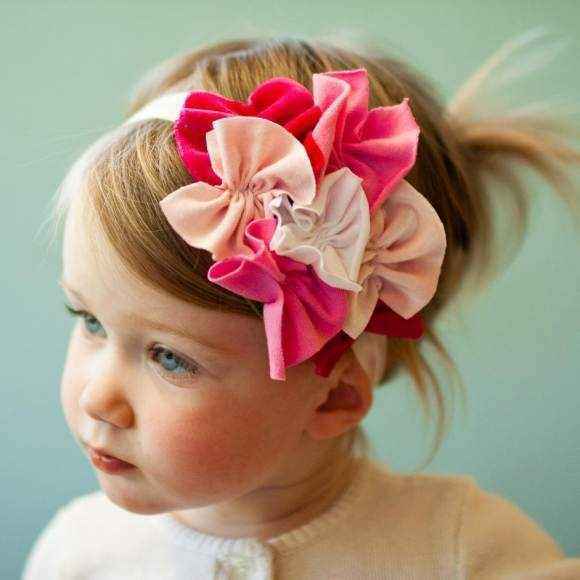 They are high quality made in the USA kids accessories. 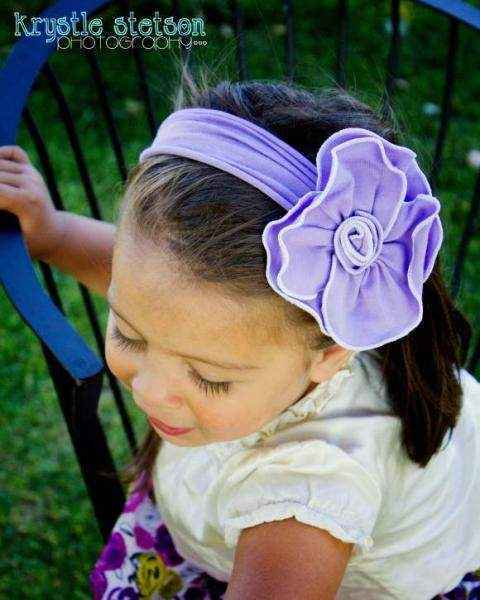 Snugars headbands have been some of our most popular items since we began carrying them in 2011. 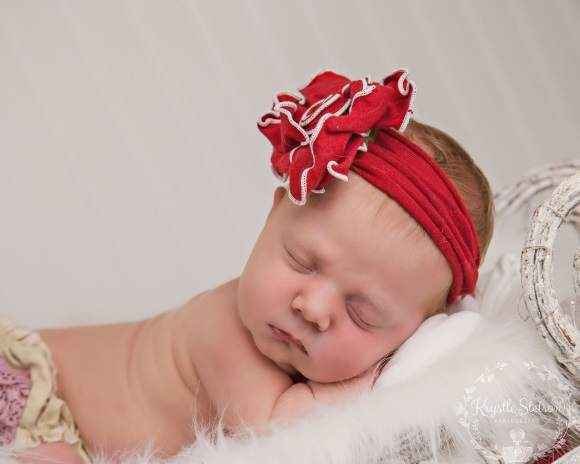 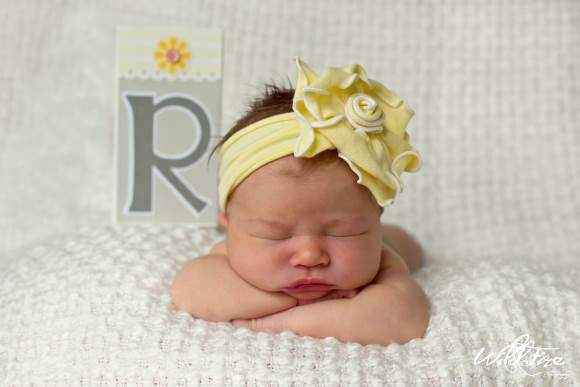 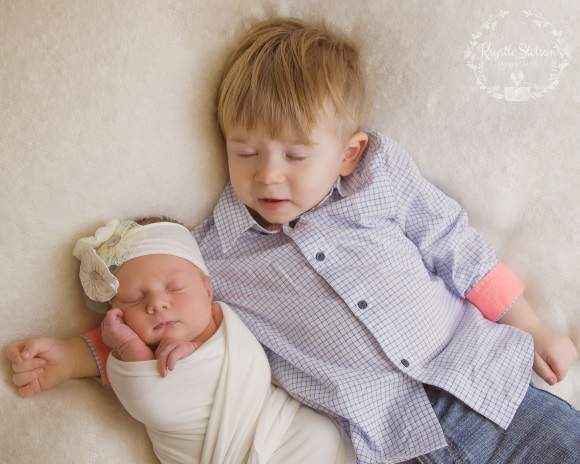 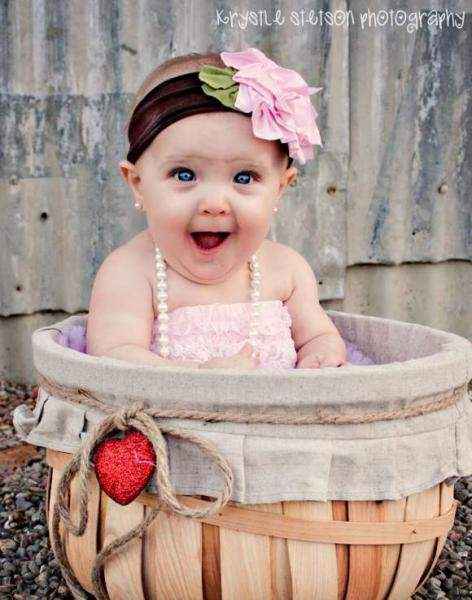 Many parents and professional photographers use them as children's photo props. 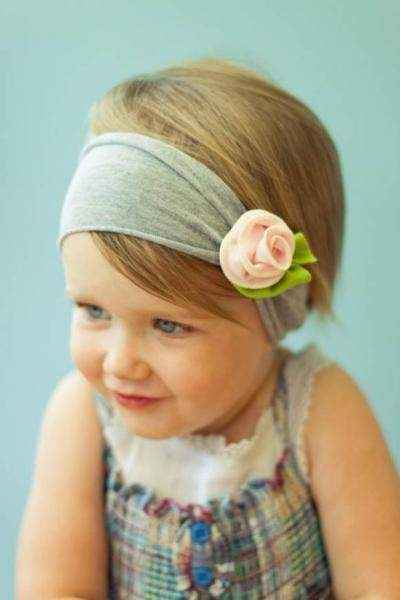 My daughter likes wearing soft and comfy Snugars headbands. 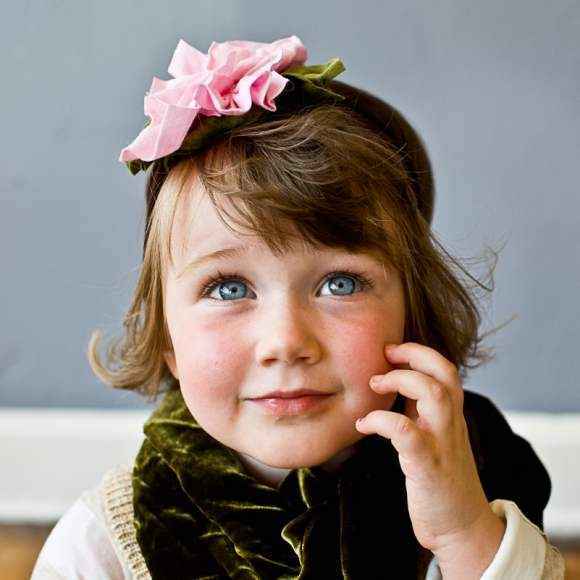 I love that Snugars children's headbands have a unique look and are made in the USA.